Lithium Battery, Power Your Business. Smaller Size. Lighter Weight. Better Performance. Power Bank Solution, skilled project. Suppling 12V / 6V / 4V / 2V series sla battery and OPzV / OPzS battery with AGM, Deep Cycle, GEL type. The battery capacity is from 0.5Ah to 3000AH. Be customed. Included lithium iron phosphate( LiFePO4 ) battery, 18650 battery, lithium polymer battery etc. Designing and providing 12V / 24V / 48V / 86V GEL Solar Battery Pack with spare parts. Offering a complete solar system. 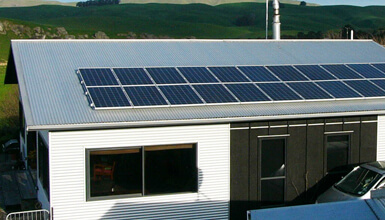 Included portable solar lighting system, 1KW-5KW off-grid solar system. 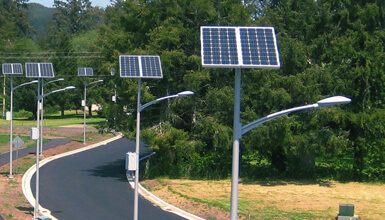 Providing solar street light with lead acid battery and All-in-One Solar Street light with li-ion battery. Connecting Wire and Battery Cabinet/Rack to protect battery bank. Battery Equalizer / Balancer to extend battery lifespan. All kinds of Battery Charger to charging battery. which will power your machine and business. Certificated by UL, CE and National Lead acid battery testing centre. With advance technology, TAICO products are with top performance and reliable quality, satisfied by customers all around the world. 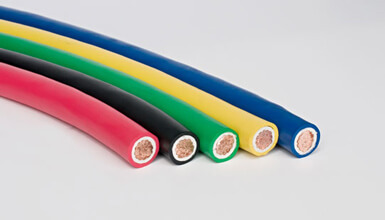 Stick to perfect Design and Technology, the product performance is well improved with production cost under control. In this way to provide you with the best product and competitive price. No need for complicated complaint process. TAICO’s professional After Sales Service team will handle any question in product itself or operation promptly. 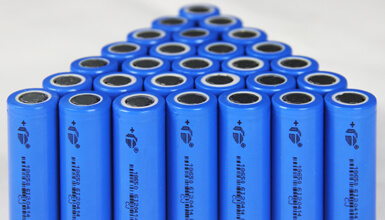 Focusing on Battery Manufacture for 14 years and studying most of battery related industries thoroughly. 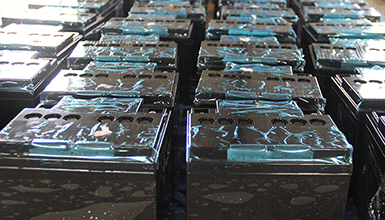 Our professional engineers will recommend the best battery for your application. 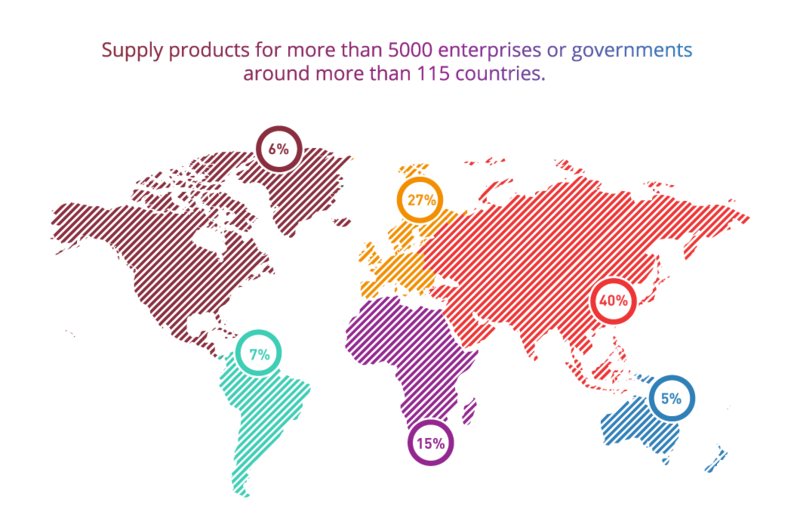 According Market Research and Customer Feedback, we upgrade the current product and develop new product to meet your requirement. Lead acid Battery, Lithium ion Battery, solar battery, solar panel, Inverter, controller, solar street Light, battery rack, underground box and charger etc. What you need are what we have. the World Organization, the Public Company, Government Tender etc. Thanks for your 12.8V 3Ah LiFePo4 Battery Solution to replace lead acid battery in my roller shutter doors. Very professional. Easy replacement and boost my sales over 35.5%. 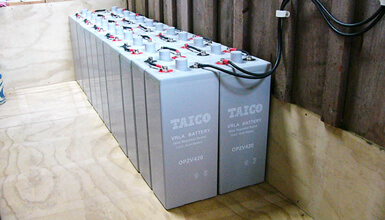 Recommended TAICO Battery in our exhibition because their 25.6V 20Ah LiFePO4 battery solution helps me won the tender. Excellent quality and more cost competitive. Cooperated with TAICO since 2015 year, our transaction amount exceeds 1 Million dollars. I was really impressed by the quick response and complete solution. Just 3 hours! They offered me OPzV 48V600Ah Battery Bank for tender. It included design drawing, connector bar, and rack drawing. Amazing partner!